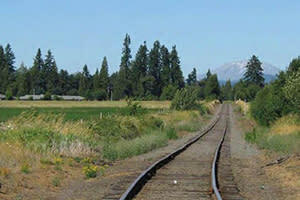 Clark County built the first segment of the Chelatchie Prairie Rail-with-Trail in 2011. Primary access to this multi-purpose trail is from Battle Ground Lake State Park and NE Palmer Road. 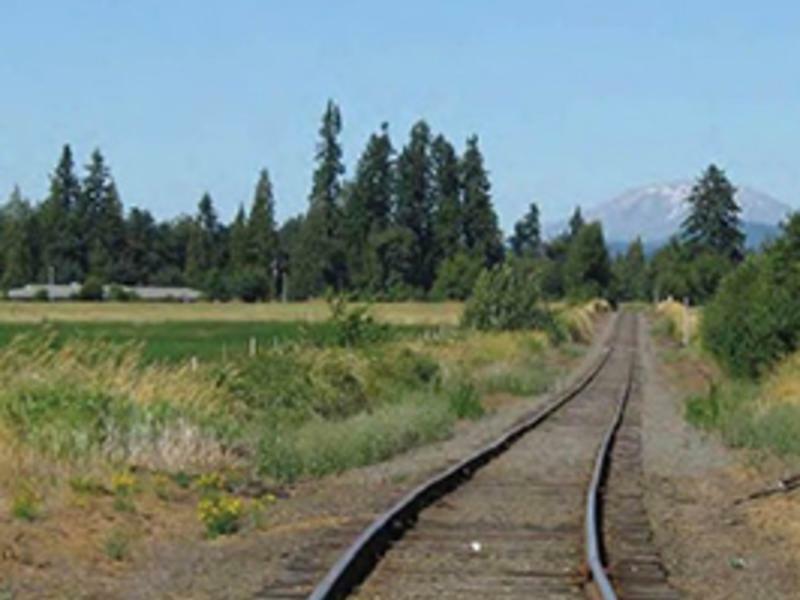 The county’s long-term plan is to provide a trail along the entire 33-mile-long railroad corridor between Vancouver (Burnt Bridge Creek Trail at Stewart Glen) and the end of the rail line at Chelatchie Prairie.